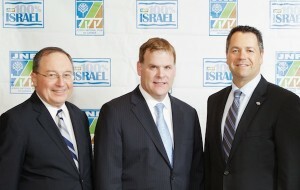 On June 7, the Jewish National Fund, Pacific Region, hosted the 2015 Negev Dinner at the Four Seasons Hotel in honor of Canada’s former minister of foreign affairs, John Baird. Among the 350 guests at the dinner were Minister of Justice Suzanne Anton, representing the province, representatives of major Jewish institutions, as well as many community rabbis. Also in attendance were Rafael Barak, Israel’s ambassador to Canada; Josh Cooper, chief executive officer of JNF of Canada; and Avi Dickstein, executive director of the research and development division of KKL-JNF. All three dignitaries spoke of the uniquely warm relationship between Canada and Israel. Proceeds from the dinner will support the creation of the Sderot Memorial Park in Israel, which will be named after Baird. This multi-functional urban park will host sports, leisure and recreation activities, as well as community events, and will provide children and their families with playground and fitness facilities. The new park will lift the morale of the residents of the city, which has been the ongoing target of rocket attacks from the Gaza Strip since 2001, as well as provide a venue for community activities and contribute to improving the quality of life for residents. 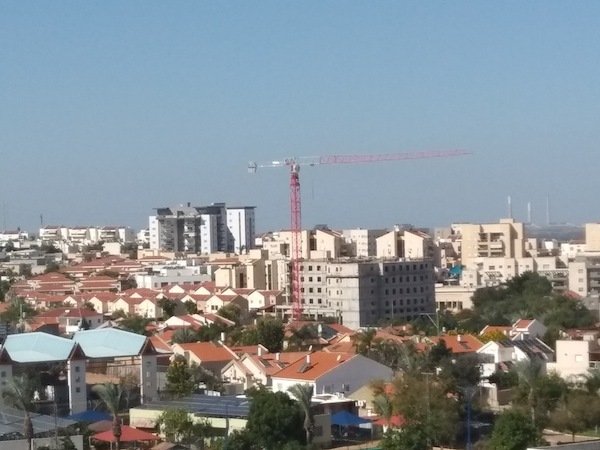 In Sderot, Simone Mizrachi wearily follows her two-year-old grandson as he happily jumps on the bouncy castle in a large indoor playground. A balloon pops and she jumps. The playground has four large underground bomb shelters in case of rocket attacks. 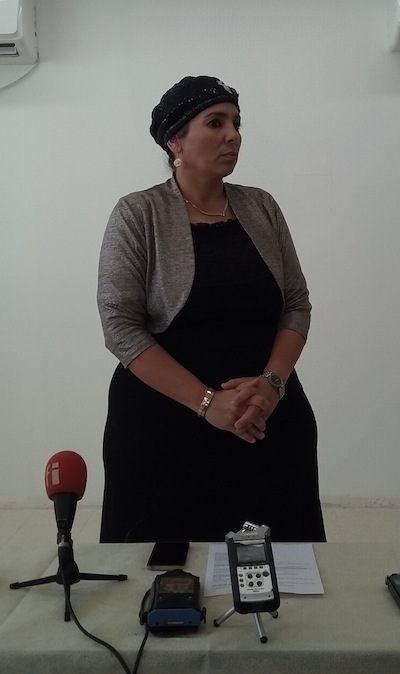 Mizrachi has lived in this lower-middle-class town of 24,000 for 32 years and has raised her four children here. 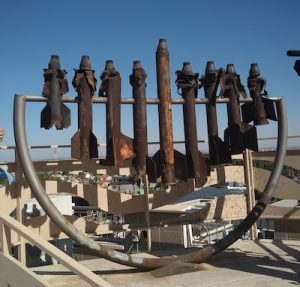 For the past 13 years, she said, Sderot has been under constant rocket fire. Because it is less than a mile to the border with the Gaza Strip, there are only 15 seconds to get to a shelter after the siren sounds. The Israeli government has spent hundreds of millions of dollars to build bomb shelters here – at bus stops, schools and in private homes. Now, for the first time, rockets are hitting Tel Aviv. Mizrachi said she hopes Israel can end the rocket fire all over the country. 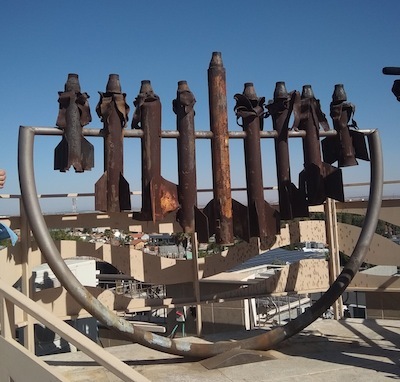 But, she added, there is a certain satisfaction in the idea that Israelis in bourgeois Tel Aviv now understand what Sderot has been living with all this time.